Heads of Planning Scotland (HOPS) offers to help the Scottish Government better understand the true costs of delivering planning reform and quality services in communities. The prospect of up to £75 million of new costs on planning authorities to deliver additional duties proposed in the Planning Bill is a significant concern when recovery of existing costs from planning application fees is only 33%. The recent publication of the Planning Bill’s revised financial memorandum highlights why HOPS is seeking to assist the Scottish Government and Parliament in understanding the challenges of resourcing effective planning services. Everyone wants planning reform to deliver a more effective system. But to be effective in delivering development and high quality places, we need to ensure that we have the correct resources. The Financial Memorandum identifies additional costs for planning authorities of between £19 million and £75 million over the next 10 years. Given the pressures on local authority budgets, it is likely that resourcing these costs will require the development industry to pay a greater share and all of us to think innovatively about the way we work. Communities want good development plans. That means we need to resource engagement and consultation exercises, invest in web-based information systems and social media, and make planning staff available to meet with a broad range of stakeholders. And that is before we count the cost of legislative requirements, legal and specialist fees incurred in plan hearings and examinations. Developers want a good application process with access to pre-application advice, specialist and technical discussions, efficient handling and speedy decision making. Exactly what are they getting for their application fee? Or indeed are they paying any fee at all? And should the application fees be more reflective of the range of application types and development issues which vary across Scottish planning authorities? Heads of Planning Scotland (HOPS) has been working on various initiatives to help us all understand better what the challenges are. We need an informed understanding of both the existing resourcing of planning authorities and the proposed additional costs if we are to take forward changes which meet the aims of a more effective system. As a start, HOPS welcomed the Scottish Government’s action in 2017 to raise the threshold for application fees for major developments. It addressed, in part, the obvious difference from other parts of the UK in resourcing the assessment of these economically significant development proposals. However, a study undertaken by HOPS covering every Scottish planning authority has shown that the overall impact of this action has had limited benefit. Only the two largest city planning authorities benefited by a significant amount (over £500k per year). Both authorities have acted to reinvest from this uplift in income to improve their development management services. Overall, 33% of the additional fee income has been reinvested by authorities in service improvements. But for many planning authorities, any uplift in income has been too small or projections not secure enough from which to budget for further service investment. 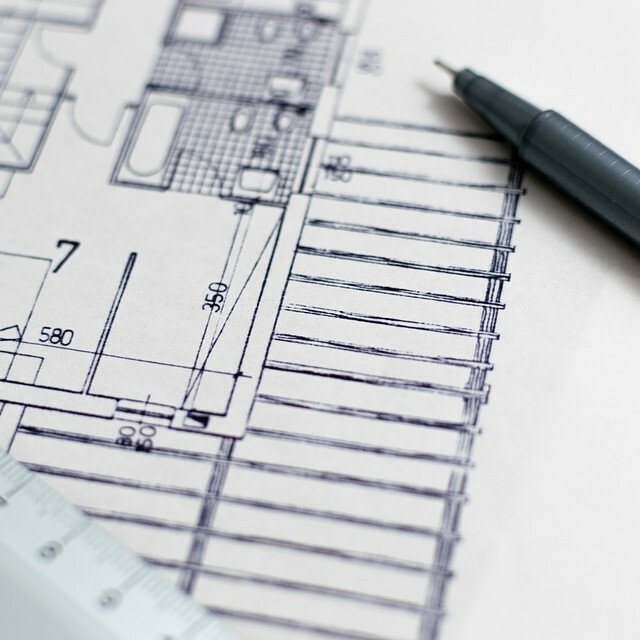 The Financial Memorandum suggests that full cost recovery of handling planning applications would release money currently subsidising that service for other uses. But that begs the question of whether applicants for planning permission could really bear the full cost of the service. And whether the current public subsidy of that part of a planning service would really transfer to supporting other planning related activities. The reality is that all planning authorities have been faced with reducing their budgets in the face of wider pressure on local authority expenditure. So when we consider how application fees should be better structured to reflect the task in hand, an issue on which HOPS has lobbied successive governments, we need to understand what the fee will be used for. HOPS has just completed an update of its Costings of Planning Services information using a representative sample of authorities. It shows that the combination of fee income changes and service efficiencies since 2014 means that fee income is now covering around 6% more of planning authorities’ costs. That is a small step forward but still means that only a third of costs are covered by fee income and local authorities are funding the other two-thirds from their general budgets. Analysis and benchmarking of cost data has allowed Planning service managers to assess whether their application processes are efficient and where improvements could be made. Not all of these improvements are for planning authorities. Data shows that the proportion of planning applications valid on receipt is disappointingly low. This is despite national validation standards being produced and shared with the development industry. There are significant costs of readvertising, renotifying and reassessing more complex applications when missing or supplementary information is submitted at later stages of application processing. This is something that planning authorities will want to consider in their customer forums with applicants and agents. Solutions to planning reforms are never simple, but HOPS will continue to work to help everyone understand existing service costs, identify efficiencies and engage government and the wider development community in promoting proportionate resourcing to deliver planning reform and quality services.